Mark Woodbury lost nearly everything to a devastating fire that tore through his home — but thanks to his incredible act of heroism, the most important thing in his life was saved. Upon returning from a trip to the store on Tuesday, Woodbury was thrust into every pet owner's worst nightmare. While he was away, a fire had begun to engulf his house in Rutherford, Australia, where his dog, Ditch, had been left secured inside. 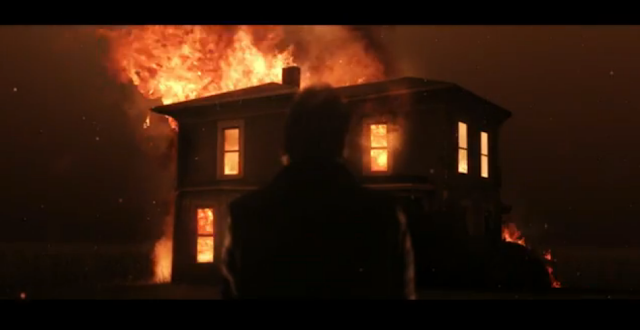 But instead of being paralyzed with fear when he saw the growing flames, Woodbury leapt into action. "The first thing I thought of was Ditch. 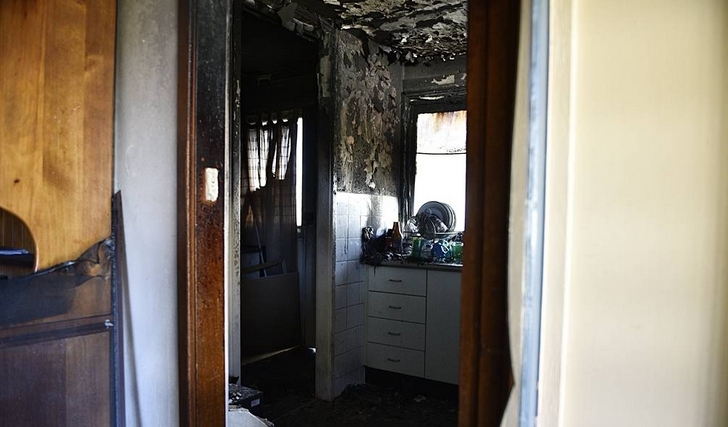 There was no way I was going to let my dog burn to death," he told the Maitland Mercury. "My dog is everything to me." Risking his own life, Woodbury raced into the fire-engulfed house to try to retrieve the 4-year-old German shepherd mix he'd adopted as a rescue. Because of the heat and blinding smoke, it took him several attempts — but on the third, he finally emerged with Ditch draped in his arms. Woodbury immediately began to perform CPR on his dog, keeping him alive until paramedics arrived with oxygen to revive him. Ditch was rushed to a veterinary hospital where he's said to now be in stable condition — a remarkable outcome only made possible by his owner's dedication to saving his life. And although so much was destroyed in the fire, none of that seems to matter to Woodbury as he was able to recover what matters most. "I've lost all of my kitchen, all of my appliances, my laundry, my furniture, but it's my dog," he says. "That's the important thing." 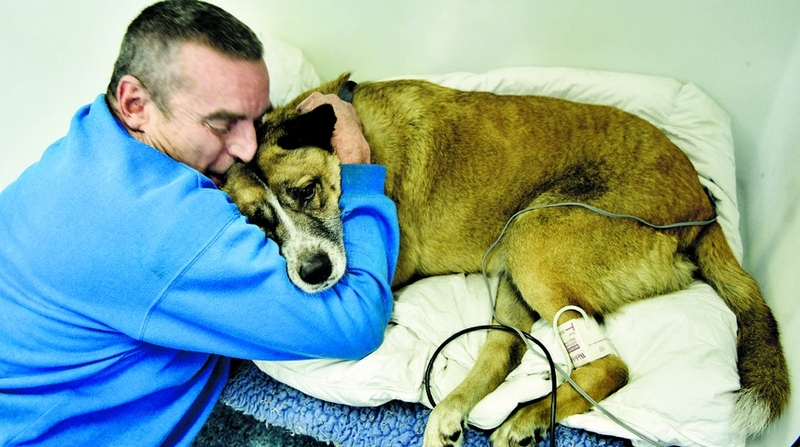 Responses to "Man Rushes Into Burning Home To Save His Best Friend "
YAY, Ditch and his daddy! I would have done the same for my GSD.